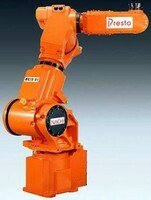 Scara Robot has 900 mm arm length with 20 Kg max payload. 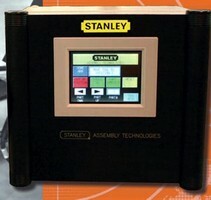 Error Proofing System aids assembly of threaded fasteners. 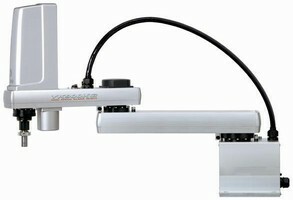 SCARA Robots work with Micro PowerDrive controllers. 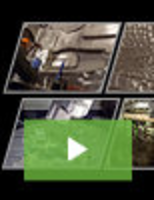 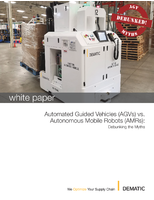 Arc Welding Robot suits push-pull aluminum welding. 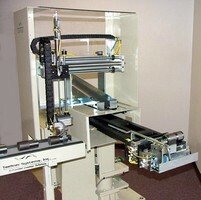 Robotic Arm features 7-axis design.